Sometime back, there were many rumors that Stylish star Allu Arjun, will be doing a cameo in the Bollywood flick ‘ABCD2’. The trailer of this dance based film was released recently, and Bunny revealed some interesting details about his Bollywood entry. Allu Arjun said that he denied the Bollywood film as he was not interested to debut with a cameo in Bollywood. He further added that if he gets a right script and a full fledged role, he will surely think about signing the film. 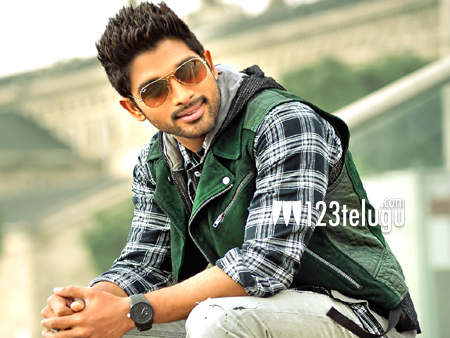 Currently, Allu Arjun is enjoying the success of his latest offering ‘S/o Satyamurthy’.